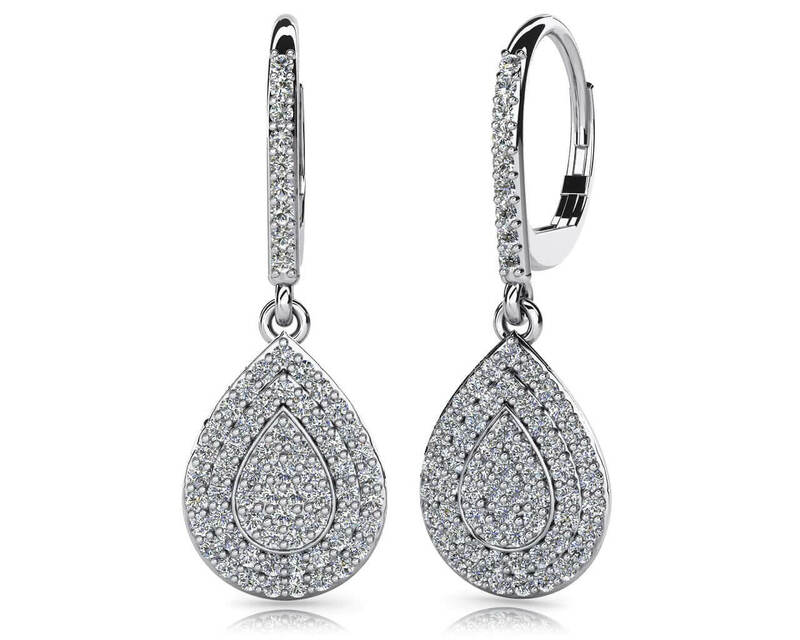 These diamond drop earrings are simply stunning! A diamond lined lever back hoop connects to a cluster of sparkling diamonds below. 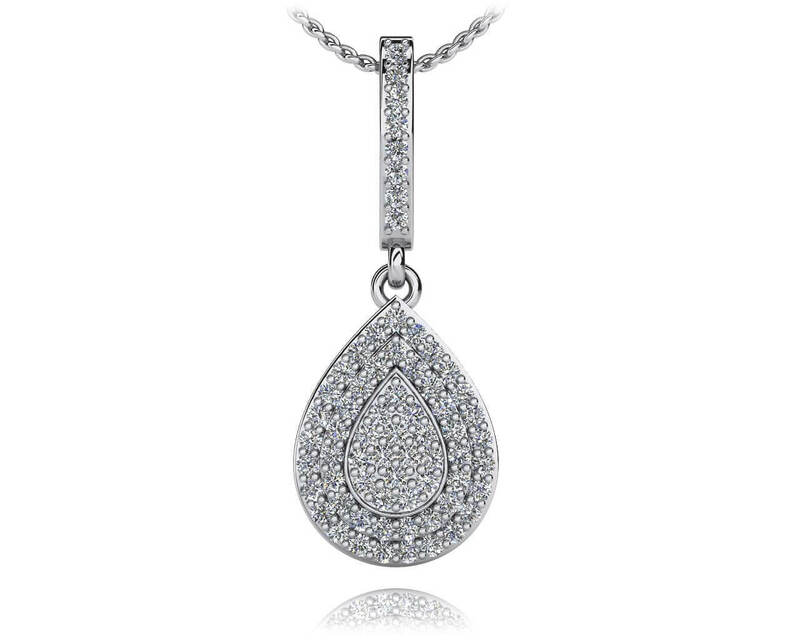 The teardrop shaped drop contains multiple rows of prong set diamonds. 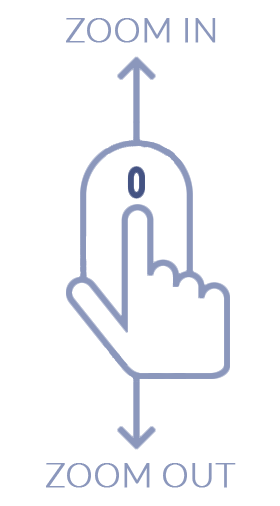 Choose from 1 or 2 carats and gold or platinum for the perfect pair of earrings! Stone Carat Weight: 136X.008 ct.